Bradley Ray hopes to find the form he had at the start of the year after sealing his place in the Bennetts British Superbike Showdown this weekend. The Buildbase Suzuki rider started the season on top, taking two wins at the opening round but has so far struggled to reach the same heights, despite flashes of brilliance throughout the year. “Starting the year off with two wins is obviously good but then you’ve got try and carry on,” he said. “We’ve had a few issues throughout the year and we had a few crashes through my own fault and a few technical issues as well. “It wasn’t ideal but we’ve shown we have fairly good pace throughout each round we’ve been to. “Coming into the weekend I had the showdown on my mind so maybe that put a little bit of pressure on me in race one and maybe that’s why I crashed. With the Showdown now all he can think about, Ray hopes the change of seasons could play into his hands a little. 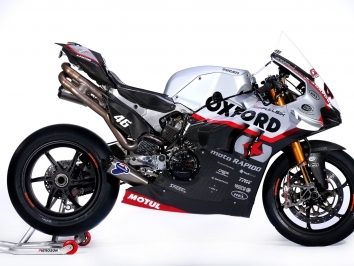 “The bike seems to work better in cooler conditions, and going into the last three rounds it’s going to cool down,” he added. 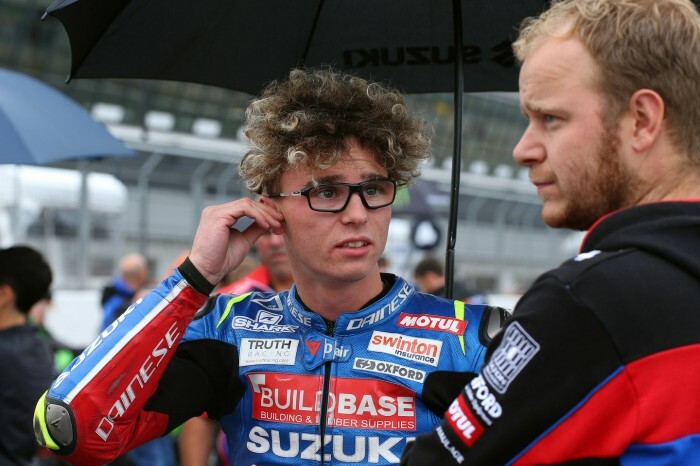 “But there’s also a chance of rain and we need to improve the bike in the rain.